Alisha lerum had her heart set on being a hairstylist since high school. As a small town girl she headed off to Study at the Aveda institute in Minneapolis. 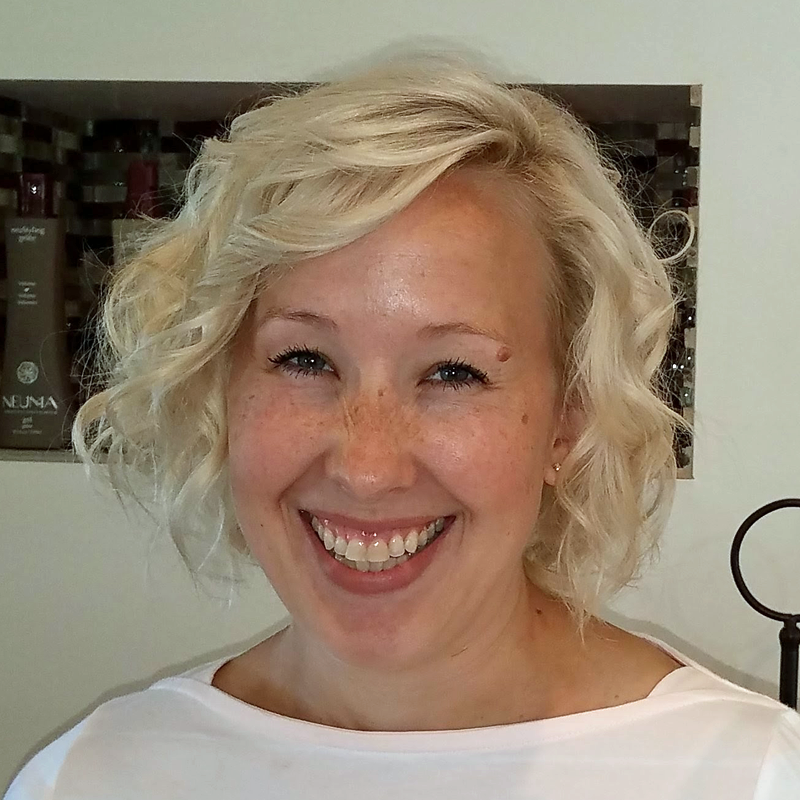 Alisha developed many skills working as a stylist throughout the years before opening Fresh Impressions in 2010. Her interests include family, friends, camping and sports. ​Fresh Impressions Salon continues to bring services and style normally found in metropolitan areas to the Pepin, Wisconsin area.